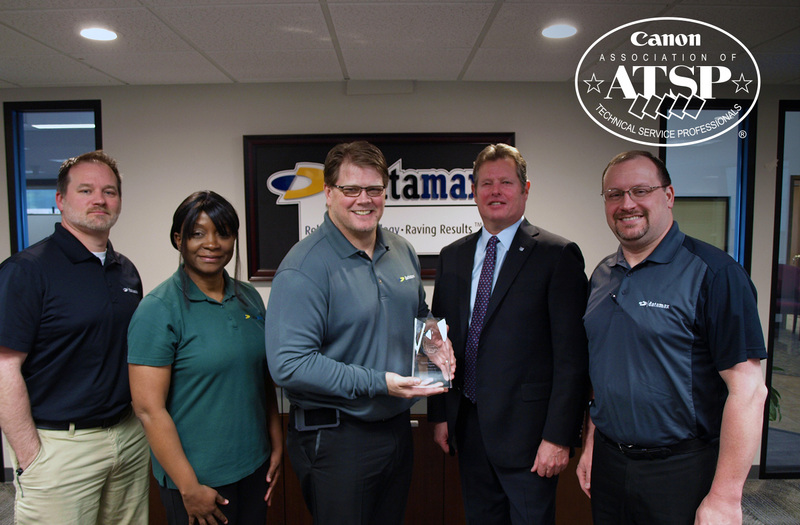 Little Rock, AR (April 17, 2019) – For the third consecutive year, Datamax Arkansas has earned the Association of Technical Service Professionals (ATSP) National Service Recognition Award from Canon USA, demonstrating Datamax’s ongoing commitment to arming its technicians with elite-level skills and training and providing a superior client experience. 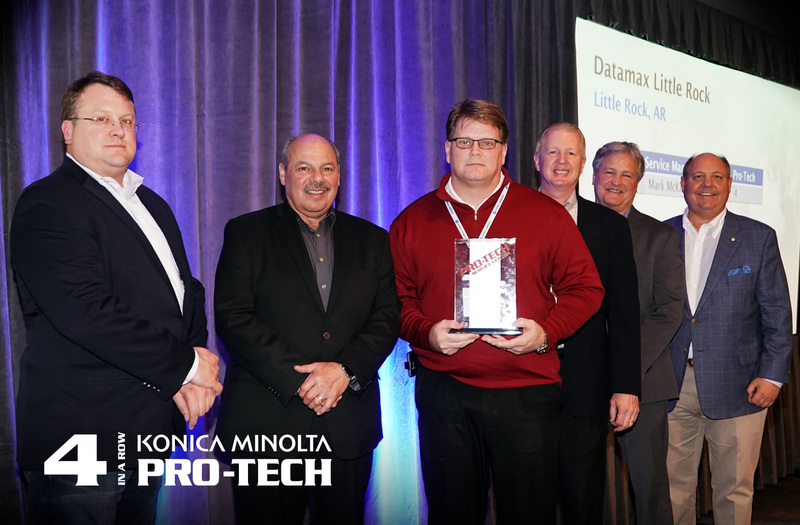 Little Rock, AR (April 4, 2019) – Datamax Arkansas was officially recognized for both its 2017 and 2018 Konica Minolta Pro-Tech Service Awards at the manufacturer’s dealer conference held in Newport Beach, Calif. recently. 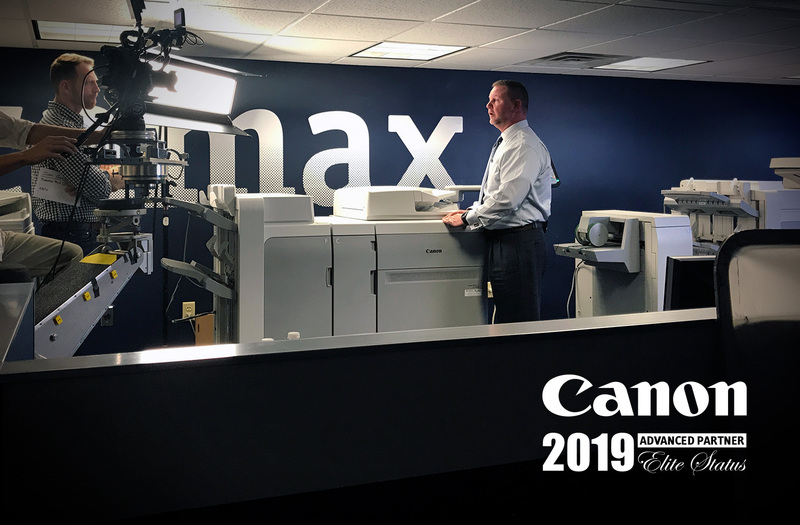 Little Rock, ARK - Feb. 21, 2019 – For the sixth straight year, Datamax Inc. distinguished itself as an elite member of the Canon dealership community by achieving Advanced Partner status. 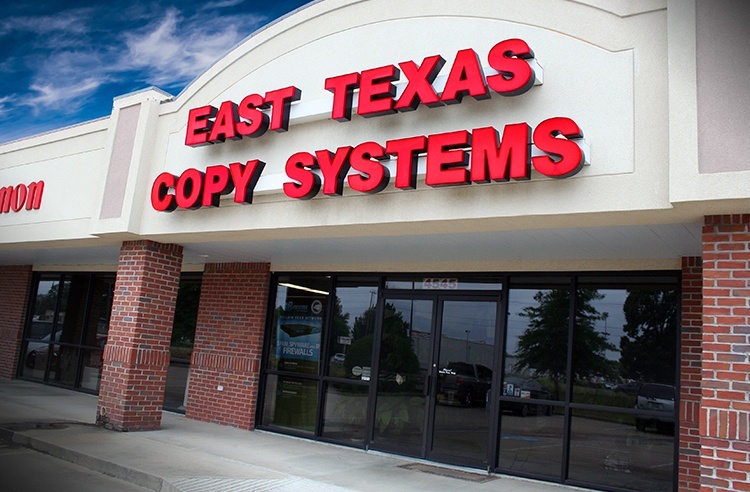 This award qualifies Datamax once again for an array of tools and training to best serve its clients. 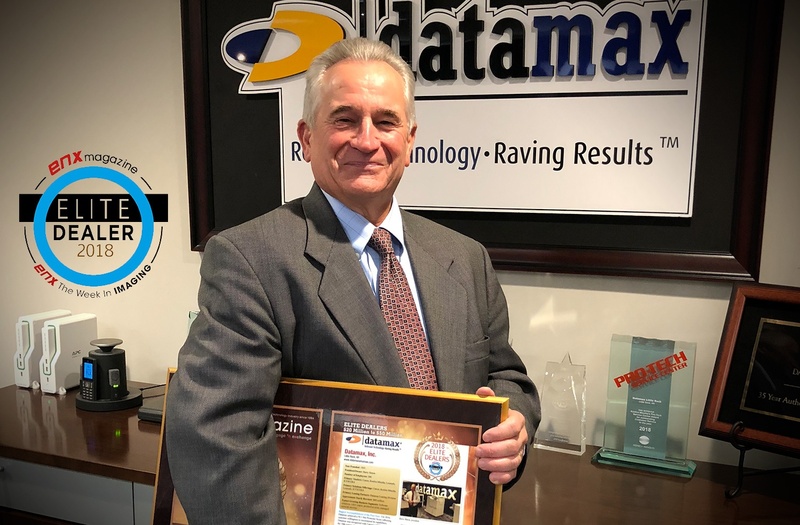 Little Rock, AR – November, 2018 – ENX Magazine and ENX The Week In Imaging announced that Datamax Inc. has been selected as a 2018 Elite Dealer. 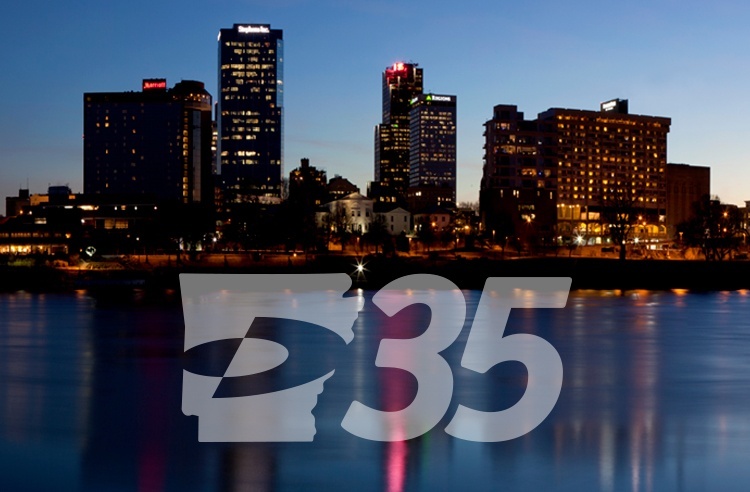 This annual Who’s Who of the office technology dealer community, which is published annually, will be featured in the December issue of ENX Magazine. 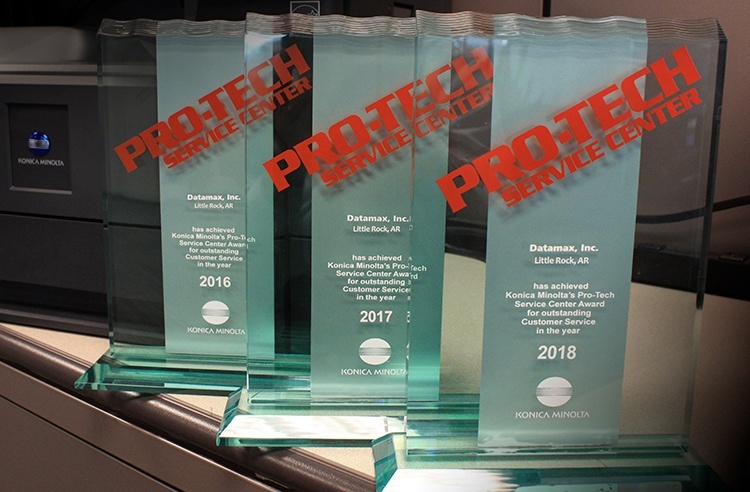 Little Rock, AR (Aug. 24, 2018) - For the third consecutive year, Konica Minolta awarded Datamax Arkansas with its coveted Pro-Tech Service Award for demonstrating excellence in both technical expertise and delivering top-tier client support. 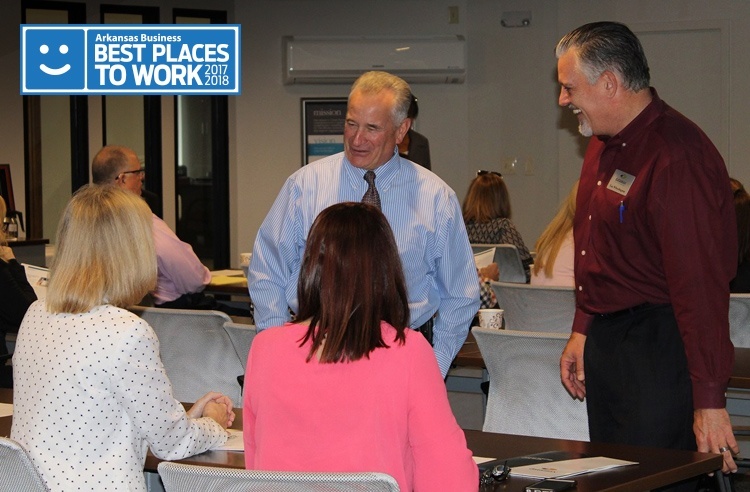 Little Rock, AR ( July 23, 2018) - Datamax was recently named “Best Places to Work in Arkansas” for the second consecutive year by Arkansas Business and Best Companies Group. That core mission of “Creating Raving Fans” follows a rather simple formula: Provide rapid response to needs, resourceful resolution to issues and real (maximized) return on every technology investment. But the philosophy also reflects Datamax’s strong cultural fabric, and its collective passion for generating enthusiastic client feedback to solutions solely relevant to them. Little Rock, Ark. 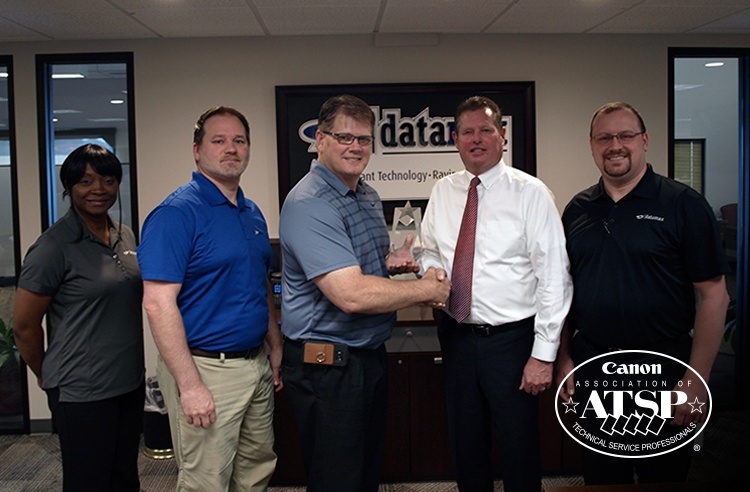 – May 23, 2018 - For the second consecutive year, Datamax Arkansas has earned the Association of Technical Service Professionals (ATSP) National Service Recognition Award from Canon USA. This recognition demonstrates Datamax’s commitment to enabling its service personnel with the elite skills necessary to provide a superior client experience. To qualify, dealerships must have 75 percent of its service representatives certified within the program as of January 1, 2018. 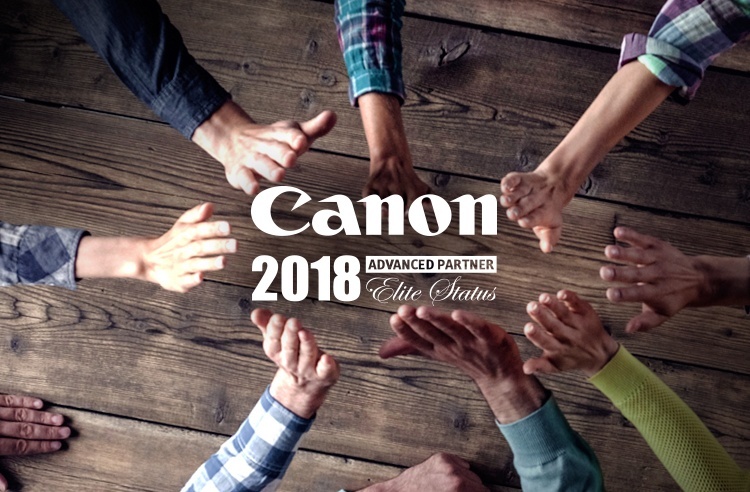 Little Rock, AR, Feb. 16, 2018 — For an unprecedented fifth straight year, Datamax, Inc. has achieved Advanced Partner Status with Canon for 2018.